Forgetting to lack the front door can be much more than a silly accident. ”Stress, anxiety can result in decrease in concentration that can cause forgetfulness,” Borenstein says. “If a person has memory disturbances that affect their level of functioning, they should seek medical advice,” he adds. Ongoing stress can shrink the size of the hippocampus, which is the center of emotion, memory, and the autonomic nervous system. It will go back to normal once the stress has gone away. The best way to fight this symptom is exercise. Feeling the butterflies? 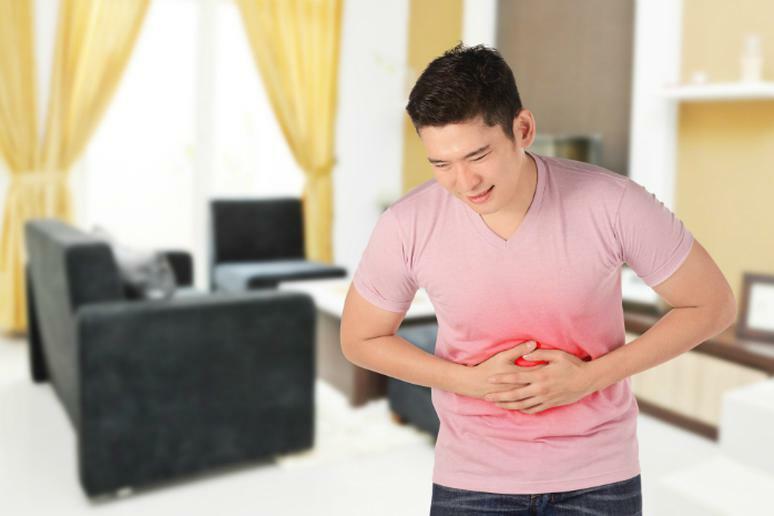 Your nervous system is tightly linked to you digestive system. Stress can ruin the ladder. 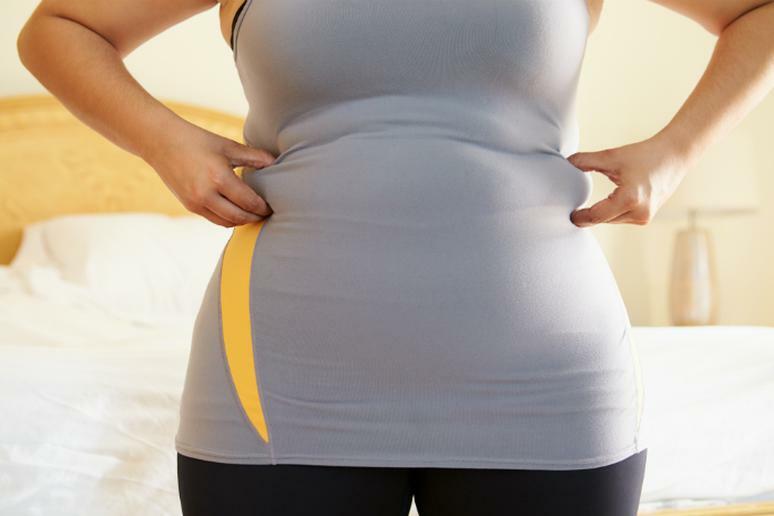 That uneasiness you feel in your belly can be more than what you just ate, especially if it happens often. You can take over-the-counter pills but the best natural way to deal with this symptom is – you guessed it – exercise. The fight-or-flight response of your body to stress increases your blood pressure and speeds up your heart rate, but the stress hormones also tighten the muscles. That can be very painful. Move as much as you can. 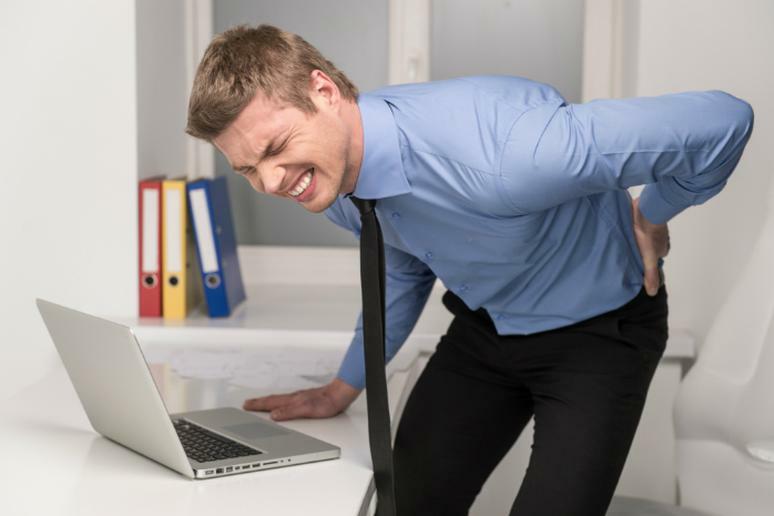 If you have a desk job, get up every half an hour or so to stretch and walk around. Calcium deficiency? Maybe. 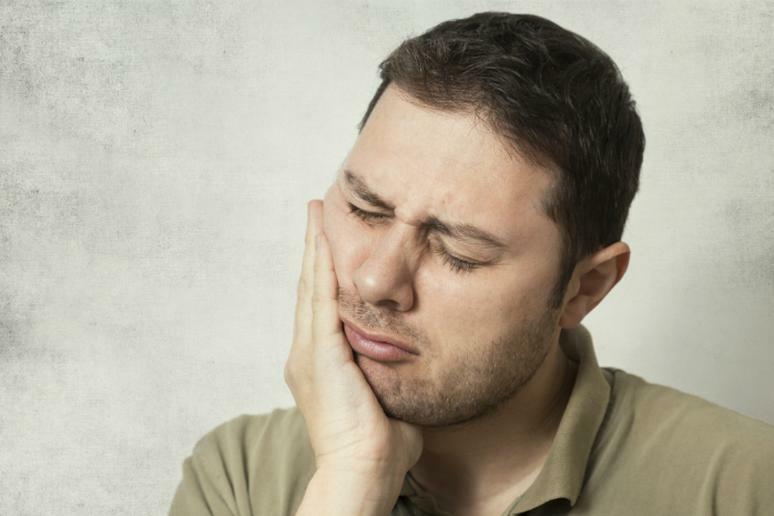 This symptom also means your body is lacking zinc, which is very important for the production of hormones. 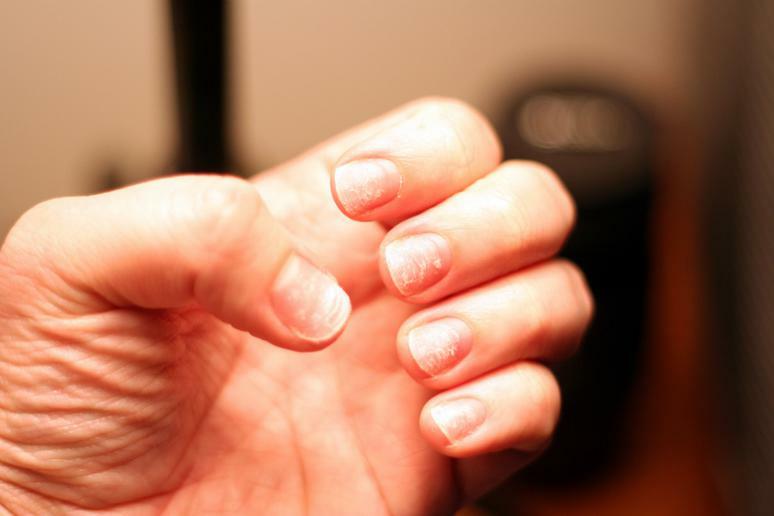 That mineral is quickly used up when you’re stressed; hence the white spots on your nails. Nuts, fish, cheddar cheese and pumpkin and sunflower seeds have a lot of this mineral, so eat up. You need magnesium. Stress is, again, to blame to using most of it when the body is responding to a tense situation. Eating sugar also uses a lot of magnesium (it takes 54 molecules of magnesium to process 1 molecule of sugar). Magnesium is also called the “calming mineral” because it affects the way muscles (including in the digestive tract) and the brain can relax during stress. 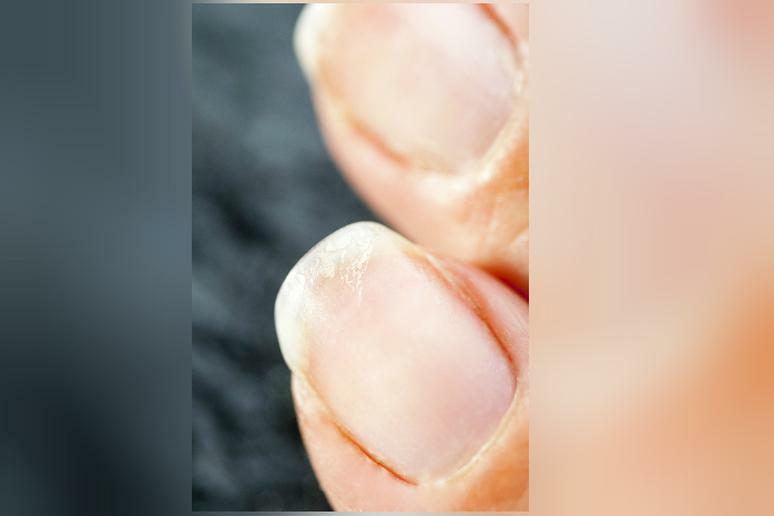 Ragged cuticles are most often a result of the (unrealized) habit of biting your nails inducted by stress. You’re looking at your nails, aren’t’ you? Good. If your cuticles are in bad shape because you’ve been taking it on them, think about getting a stress ball instead. This is classic Vitamin B deficient symptom. It is necessary for extracting energy from the carbs, protein and fat we consume every day. Because we use a lot of energy when we are stressed, most of this precious vitamin is gone. B6 plays a key role in our bodies producing neurotransmitters serotonin and dopamine (the “happy” hormones”) responsible for our mood, and melatonin, which controls sleep. Among the many processes in the body for which Vitamin C is vital, producing anti-stress hormones is an important one. Interferon is needed for our bodies to produce collagen, from which body tissues are made. 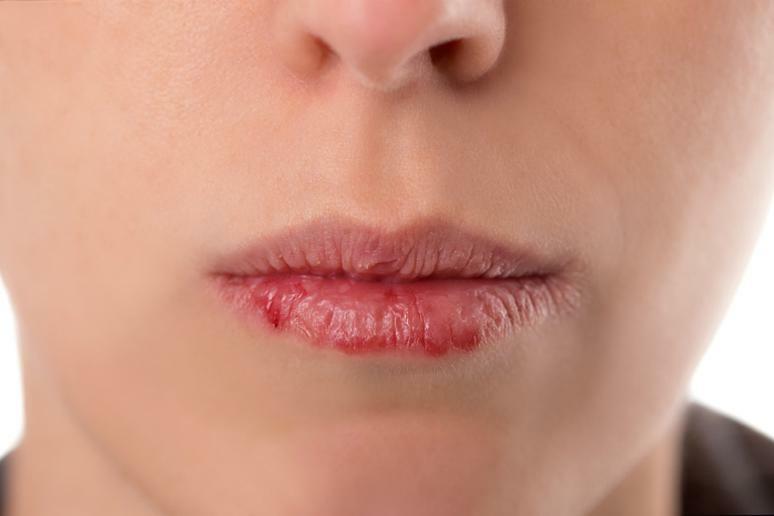 Bleeding gums when brushing your teeth or at random times when they should not be bleeding, such as eating an apple can be a sign we are running low on Vitamin C because of stress because the body tissues can’t be refilled and so they break down. Stress causes the release of adrenaline in your body after which you just want to sleep. But it won’t be a pleasant nap because you’ll likely to wake up often, have bad dreams, and will wake up feeling tired an annoyed. 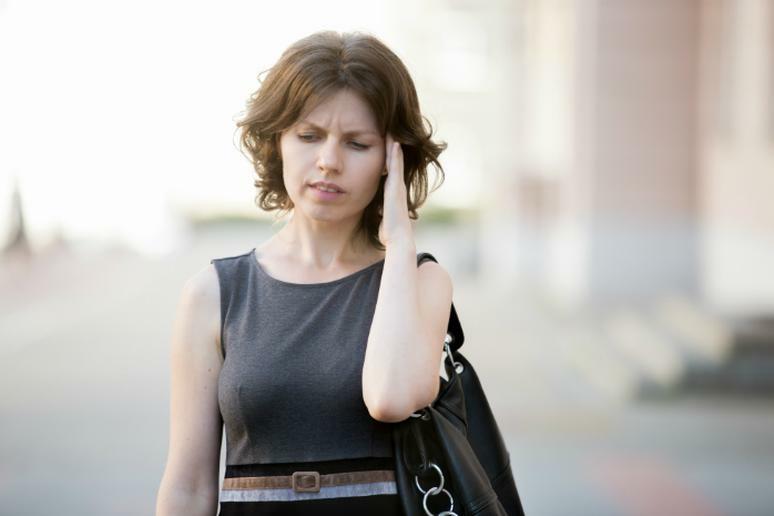 If you were constantly in fight or flight mode, you are experiencing chronic anxiety, which can possibly lead to depression and more sleeplessness. 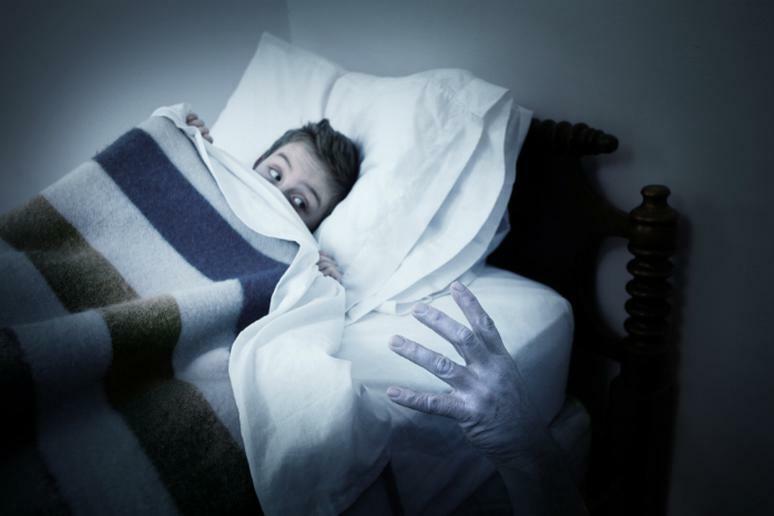 Strange dreams or even the same ones every night ca be a symptom of stress. They make you feel anxious and on the edge. If you normally don’t dream (or don’t remember your dreams) and now all of a sudden it’s the opposite, go back and think what’s changed in your life and if there is anything that adds even a little stress to your day. It could be the trigger. Tossing and turning a lot? Half of adults who took part in a stress survey said they felt sluggish in the morning and 43 percent said they couldn’t fall asleep because of stress. 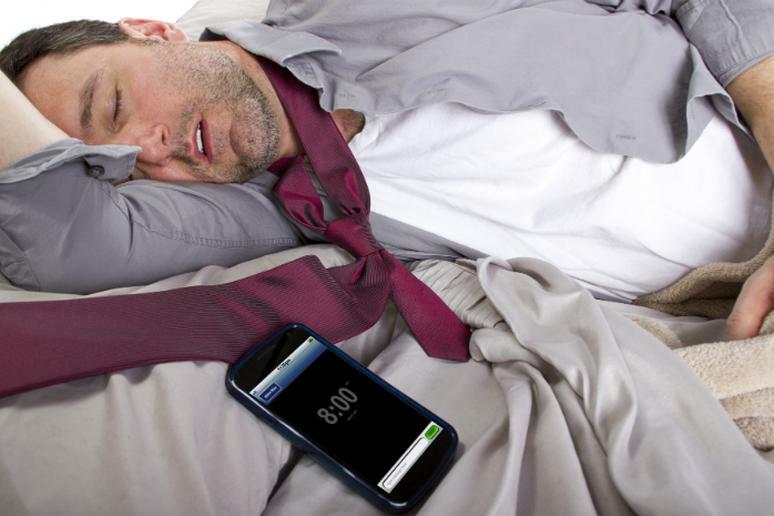 Stress can also lead to insomnia – you don’t sleep at all, not just a few hours a night. 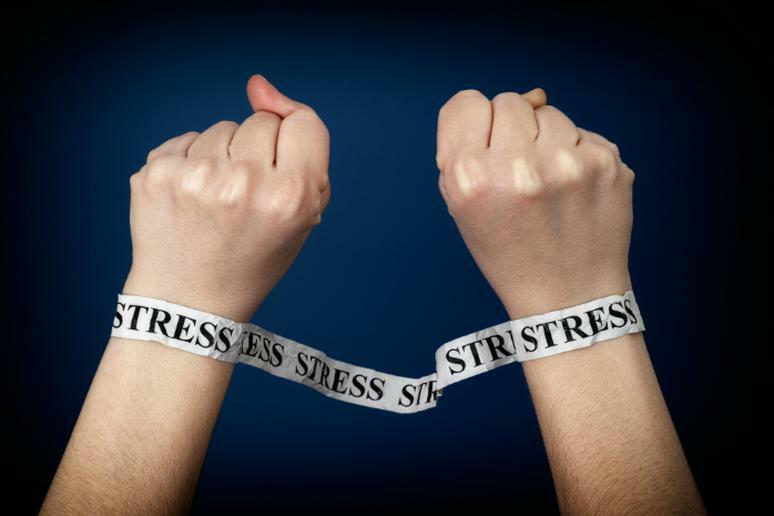 Stress increases the chance for that by 19 percent, according to a study published in n the journal SLEEP. When you’re worries, your nervous system doesn't shut down, you can’t sleep, and your brain stays hyperactive with no chance or resting. Do you feel like you thrive under tight deadlines and tense situations? This may not be the case in the long-term. For a little bit, chemicals in your brain helps you focus for a while producing adrenaline that enhances your senses, so you stay focused. But the more time you spend doing this, the more damage you’re causing. Too much adrenaline for long will make your brain notice and feel every little thing, hence making you distracted.